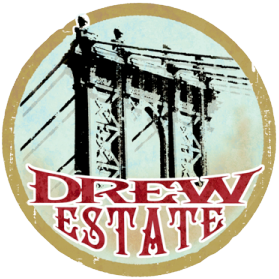 Want to know how to earn points, log smokes, redeem points, or anything else on Drew Diplomat? My shop information is not correct! How come I can't log anymore smokes today? How do I know if I won a Promotion? How do I earn Badges? Got any tips? My store is not listed on the store locator! Help! I didn't get points I deserved! What happened? Why does Drew Diplomat require so much of my information?